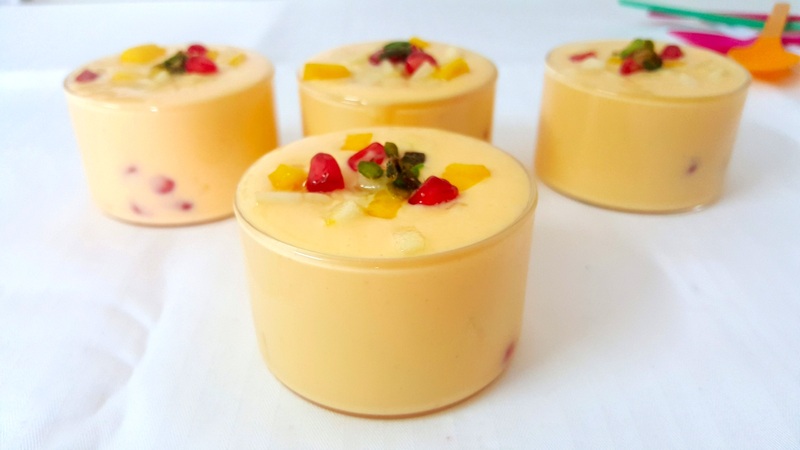 A delicious combination of yogurt and fruits is fruit curd. 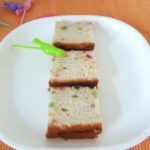 It is a very simple and quick dessert recipe. 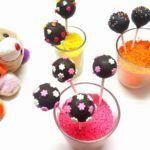 I love this dessert recipe as it comes into being in no time, can be customized, looks so classy and tempting. Also can be relished during fasts, can be prepared for parties. What else can you ask for from any recipe? Let’s talk about the ingredients for fruit curd recipe? 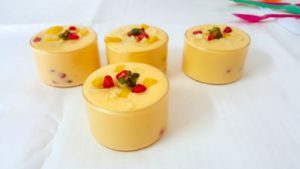 Good quality yogurt is essential for fruit curd recipe. You can use store bought yogurt but it will be better to use the homemade one, just hang it for a couple of hours for a creamier version. Fruits and nuts can be added as per your choice and availability. You can flavor it with cardamom, saffron, etc. Another similar recipe that you might like is fruit cream. View the recipe here. One more fruity dessert is fruit custard. The recipe will give you a perfect consistency. View the recipe here. 6. Garnish with chopped nuts and fruits. Bon appétit! 1. Take 1 and 1/2 cup curd in a mixing bowl. 2. Add 3/4 cup powdered sugar and saffron milk to the curd. 3. Mix well all the ingredients for a smooth slush. 4. Add 1 tbsp chopped almonds and 1 tbsp chopped pistachios. 5. Add 1.5 cup chopped fruits. And mix everything.